How Much Is Your Seattle Luxury Condo or Loft Worth Right Now? Looking for Seattle Luxury Condos? 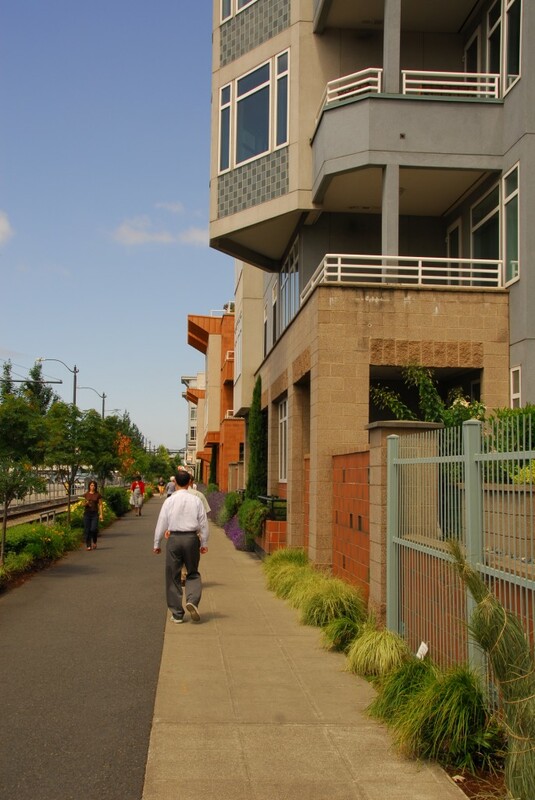 Seattle, Washington has incredibly luxurious condominiums and we would be happy to show you what is out there. We love the Four Seasons Private Residences, Insignia Towers, and Cristalla, but there are other stunning luxury Seattle properties available across the city as well. Curious About What YOUR Seattle Luxury Condo Is Worth? Spoiler Alert: You may be seriously surprised! Seattle Luxury Condos for sale are in demand!